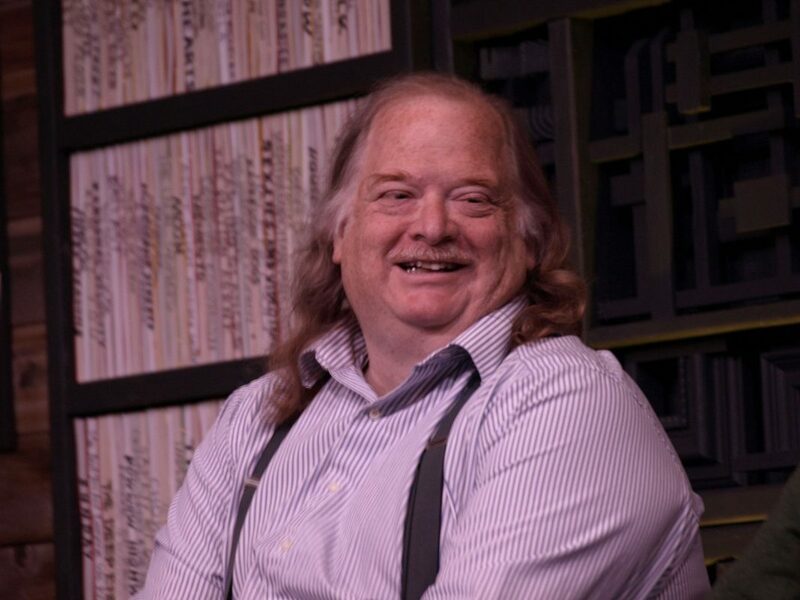 Los Angeles has lost one of its most iconic voices today with the passing of food writer Jonathan Gold. The Los Angeles Times writer wrote not just about fine dining and trendy restaurants, but also about the smaller, less-flashy restaurants, trucks, and stands that make up L.A.’s diverse food scene. Perhaps even more importantly, he wrote about the people and cultures that create what ends up on our plate, and he encouraged Angelenos to embrace all the flavors of this special city. He cared deeply about exposing readers to corners of L.A.–and the world–that they might not otherwise see, and he wrote with passion and warmth. As reported in the Los Angeles Times obituary, Gold died from pancreatic cancer, with which he had only been diagnosed earlier this month. He was 57. Soon after news of his passing spread, many of his fans in the food world, media, and beyond shared their remembrances on social media. RIP Jonathan Gold, who essentially invented modern food criticism, exposed LA to an infinite new array of cuisines & cultures, & always wrote w/ erudite prose, immense knowledge, & telepathic insight. Oh, and his NWA profile remains the gold standard. All the toasts in his honor. For those who feel a need to spend some time with Gold’s work after hearing this news, the Times has compiled a sampling of his reviews here, and the 2015 documentary on Gold, City of Gold is available to stream here.